Aidan O’Brien’s only runner on the opening day of the Craven meeting at Newmarket is Western Australia – the likely favourite for the bet365 Feilden Stakes. 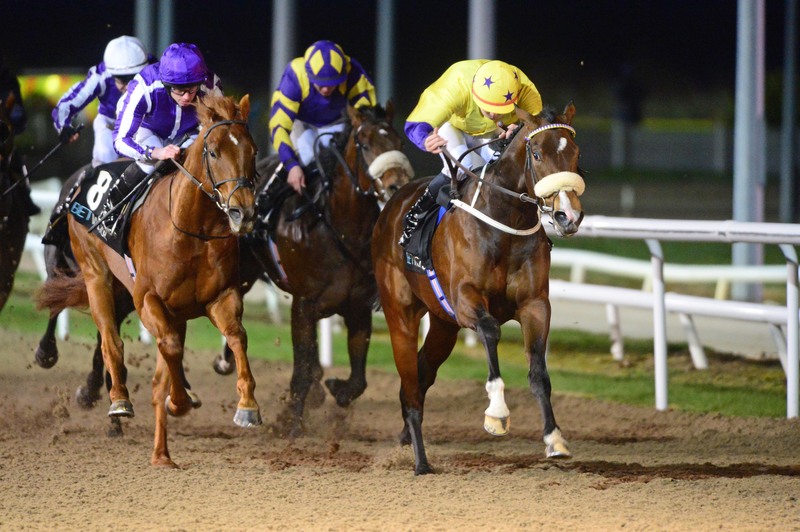 Having ended last season with a fine effort to finish a close-up third behind Magna Grecia in the Vertem Futurity Trophy at Doncaster, Western Australia was narrowly beaten on his reappearance on the all-weather at Dundalk. However, he will be widely expected to get back on the winning trail in this nine-furlong Listed event. His six rivals include Karl Burke’s Haydock scorer Kadar and John Gosden’s Kick On, who finished sixth in the Futurity Trophy when last seen. Mot Juste and Main Edition are among 11 fillies declared for the Lanwades Stud Nell Gwyn Stakes. Roger Varian’s Mot Juste was seriously impressive on her final two starts as a juvenile – rounding off her campaign with a Group Three victory over the Nell Gwyn course and distance in the Oh So Sharp Stakes. Varian has an interesting second string to his bow in Qabala, who was a winner on her only start to date at this venue. The standard is set by Mark Johnston’s Main Edition, who won the Albany Stakes at Royal Ascot and Sweet Solera on the July Course last summer. Gosden relies on Oh So Sharp runner-up Angel’s Hideaway. Other hopefuls include Ed Walker’s Sunday Star, the Andrew Balding-trained Look Around and Charlie Appleby’s pair of Nashirah and Orchid Star. There are seven runners in the bet365 European Free Handicap. Gosden and Frankie Dettori team up with Azano, while Johnston’s Arctic Sound bids for a fifth win from just seven starts. Balding’s Shine So Bright and Ed Vaughan’s Dubai Dominion are other contenders in a competitive affair.